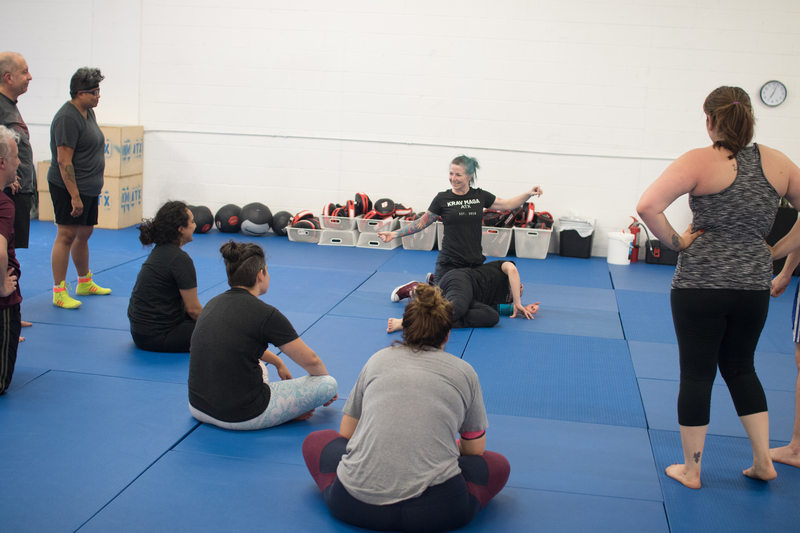 Krav Maga ATX is excited to offer its first free women’s self-defense class, taught by Amy Winters! Amy excels at delivering fundamental Krav Maga techniques and concepts to students of any experience or fitness level. 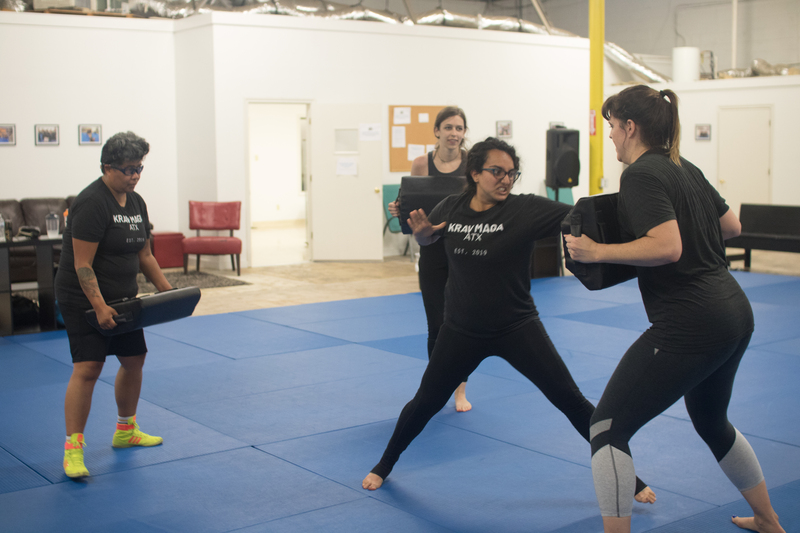 KMATX women’s self-defense classes are open to anyone who identifies as a woman. We are LGBTQ+ allies. 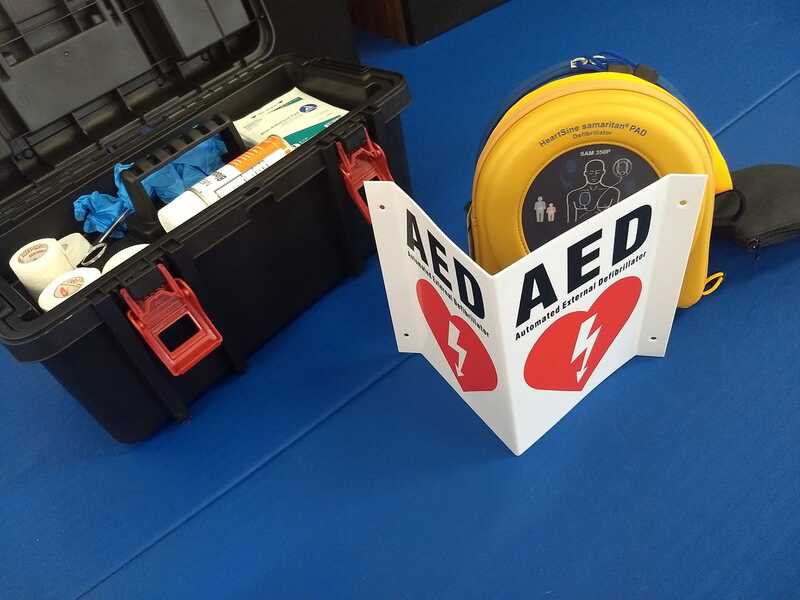 Come learn help us build a stronger, safer community! A standard, one-hour Krav Maga class at Krav Maga ATX will start off with a short warm-up, usually involving simple calisthenics, partner work, and movement. Once everyone is warm and ready to train, you’ll practice striking to a pad, learning to use punches, kicks, elbows, and knees to damage an attacker. As class continues, you’ll be led through hands-on scenarios, learning to defend against attacks such as chokes, headlocks, and incoming strikes so that you can fight back, neutralize the threat, or escape. Expect a good workout and a lot of scenario and stress-based drills, all done in a safe and welcoming environment for any level of fitness and martial arts experience. What should I bring or wear to class? Dress in workout clothes that you feel comfortable moving and sweating in! No shoes allowed on the mats. Spring Break Special: Teachers and Students Train for $25!